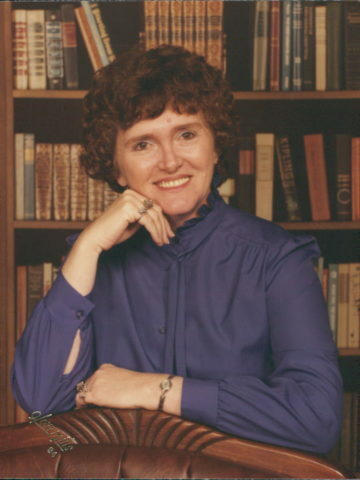 Janet Darlene Coleman- Age 81, January 27, 2019. She is survived by her husband of 62 years, Albert Coleman; children, Karen Yates (Joe), Sharon Coleman, Martha McNeese (Bobby), Gail Hall and Elizabeth Sinor (Scott); 12 grandchildren; 15 great-grandchildren; one great great-granddaughter. She was a loving wife, mother and grandmother. Visitation will be 4-8 p.m. on Wednesday, January 30, 2019 at Harpeth Hills Funeral Home. A graveside service will be at 11 a.m. on Thursday at Harpeth Hills Memory Gardens, 9090 Hwy 100, Nashville. You will be missed dearly. You always made me laugh and you put a smile on my face every time I saw you.